Why is Stomach Check Up So Important? There are several aspects of our body’s health that we need to monitor on an ongoing basis. One of these aspects is the state of your stomach. As is widely known, the stomach is an important part of the digestive system and helps our bodies digest the food that we consume. As the stomach – and the intestinal and digestive system more generally – plays such an important function in our bodies, a stomach checkup is extremely important. 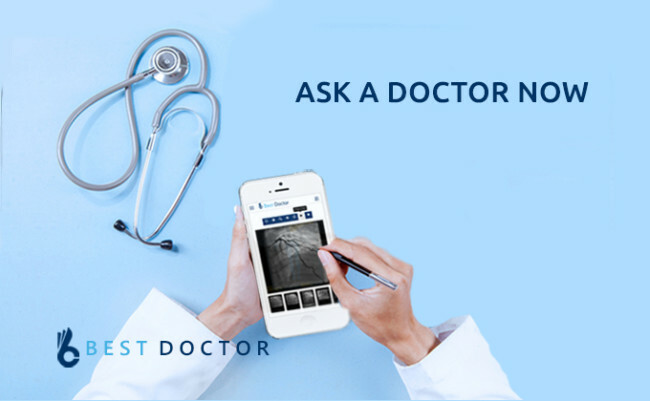 When was the last time you had a stomach health checkup Or had a gastro checkup? Today, we will consider the significance of the stomach and the digestive system in our bodies. We will then also consider why it is very important to monitor the health of the stomach on an ongoing basis. We will then suggest different kinds of tests that you may take in order to ensure that you are taking good care of your stomach and digestive system. As is widely recognized, the stomach is an integral part of the digestive system that allows our bodies to properly and fully digest the food that we consume on a daily basis. The stomach is the place where a lot of the food is broken down into its constituent elements. The food that is then broken down is then transferred to all parts of the body aided by blood and the circulatory system. Because the stomach is the place where so much chemical activity is taking place – it ends up becoming vulnerable to a plethora of ailments and pathogens that can potentially cause serious damage to it. The work of the digestive system is done by other organs and parts in addition to the work of the stomach. Perhaps some of the most important of these other organs are the esophagus, the small intestine and the large intestine. The esophagus ensures that the food that is eaten is taken into the stomach in a seamless manner by also ensuring that the windpipe and the food pipes stay separate and that no food enters the windpipe (which leads to the lungs). Apart from the role played by the stomach – which we have discussed already – most of the digestion of the ingested food is done by the small and the large intestines. The food that is ingested enters the small intestine after it leaves the stomach. It then passes through the large intestine. After it has passed through the large intestine, it is finally removed from the body. The other organs which plays a very important role in assisting our intestines to properly digest the food are the liver, gall bladder and pancreas. The liver is an extremely complex organ. It is a gland that assists in digestion by producing bile. It also has another function relating to the synthesis of proteins, the production of hormones and biochemicals. It also has a role in cleaning the parts of the blood (the circulatory system) like red blood cells, etc. It is truly remarkable how complex of an organ the liver is. It is routinely estimated to have at least 500 functions. As you can imagine – the stomach and the digestive system have to also rely on an organ as complex as the liver to do their digestive work. The gall bladder stores bile temporarily and ejects it into the small intestine after an individual has taken meals. The pancreas produces digestive enzymes and these are secreted in to the small intestine to help in digestion of the food. Because each of the organs we have discussed thus far plays such an important role in specific indispensable functions of our body – they are also very vulnerable to harm and injury. These organs may be harmed by all manners of pathogens – ranging from the virus, bacteria, etc. Gastritis, Stomach Cancer and Ulcers are some of the serious stomach ailments. Gastroenteritis, Cancer and Appendicitis are some of the ailments that could affect the small and large intestines. Ailments that injure the liver include hepatitis and cirrhosis. Given that some of these organs are so vulnerable, it is vital that you monitor the health of these organs on an ongoing basis. 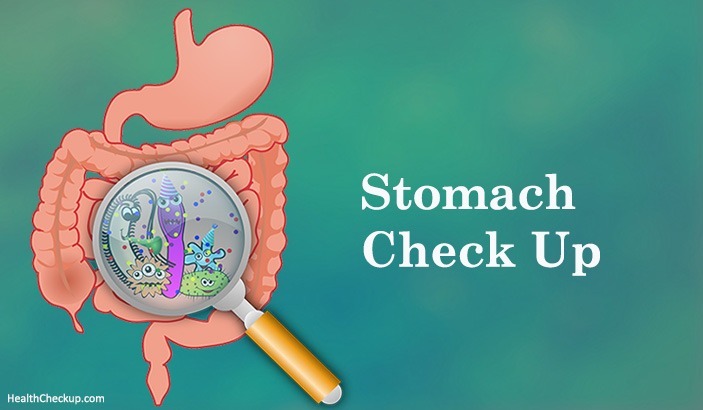 To assist you with monitoring the health of these organs you may schedule an appropriate stomach checkup at a hospital or medical facility of your choosing. What does a Stomach Check Up Include? Upper Gastrointestinals Endoscopy – Some individuals might need an upper gastrointestinal endoscopy for detailed evaluation and to see the inside of the stomach for any conditions that might need to be treated. Once you have done this series of tests, a consultation with a gastroenterologist and urologist should help you with interpreting the results that are documented in the reports. In the event that any of the numbers should either be abnormal, or potentially abnormal, that doctor should be able to advise you on precisely what to do next. Should these doctors feel that some medical intervention is warranted in these cases, they will probably either do it themselves or refer you to other professionals that have the expertise to do it. Treatment methods will likely include pharmacological interventions, as well as changes in your diet and lifestyle. Your stomach, intestines and liver perform some complex functions in your body. These functions are vital as they are the basis for a healthy and disease free life. Since we are obviously dealing with such complex and fragile organs, we are obligated to care for these organs in our body with the utmost care and respect. What is also important to note here is that several of these ailments could be the consequences of specific lifestyle you have adopted over time – such as a high consumption of alcohol (leading to cirrhosis). In situations like this, people are often reluctant to get their stomach and liver checked up for fear that something pathological may be found there. One ought not to treat these matters lightly. 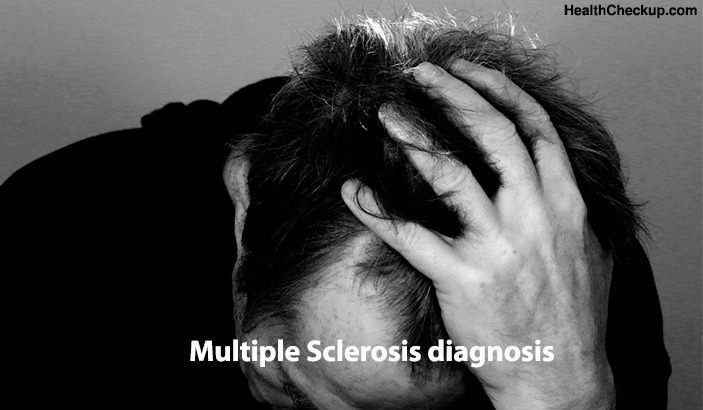 It is vital to do the test and to intervene medically in the event anything amiss is found. Hence, do consider scheduling that next stomach checkup very soon!